Transport is purposed to make our lives easier and convenient. There are a lot of transport modes, the cars being the famous ones. A lot of car brands have marketed well-designed, and compact cars years after years. Here we are going to talk about the top 10 most expensive cars in the world in 2015. These are usually affordable for the celebs and high-profile persons, or in other words you can say that these are the cars for riches. 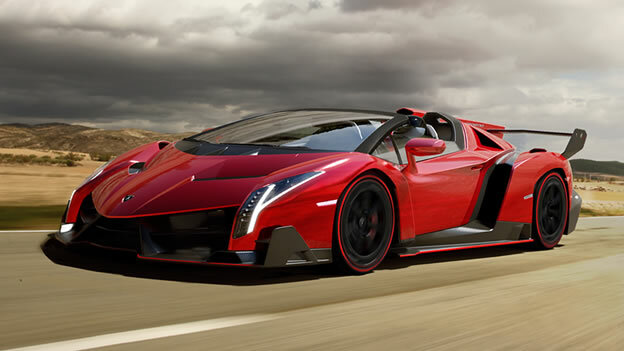 The Lamborghini Veneno is one of the most beautiful and exclusive cars. Its cost is $4,500,000. It is not less than a miracle for being lightweight, and offers better driving experience. This car features 60 mph in just 2.8 seconds, great design, and is made for ultra-rich personalities. It is a jaw-dropping costly sports car. It features two door roadster body style, rear mid engine pattern, and a posterior wheel drive. This car has been designed by Koenigsegg. It is known to have double V8 engine, and runs faster than a normal sports vehicle. The Maybach Exelero is priced $8 million. It is one of the most luxurious cars ever designed. It features rear wheel drive pattern, engine power of 700 horsepower, and has two-doors. This is a beautiful looking car that accelerates from 0-100 km/h in just 4.4 seconds. Having such a car is like a dream comes true. Isn’t it? 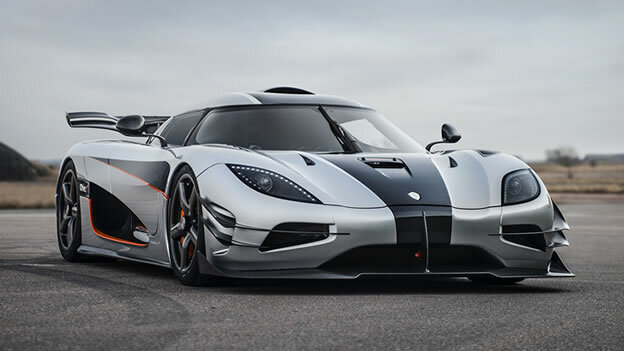 The Koenigsegg One:1 is a powerful car of One Megawatt. It is the first series produced mega car in the world. This car costs $2 million, and is known for its high performance, appealing exterior and interior, comfortable seats, great mileage capacity of 250 miles per hour, and many more. 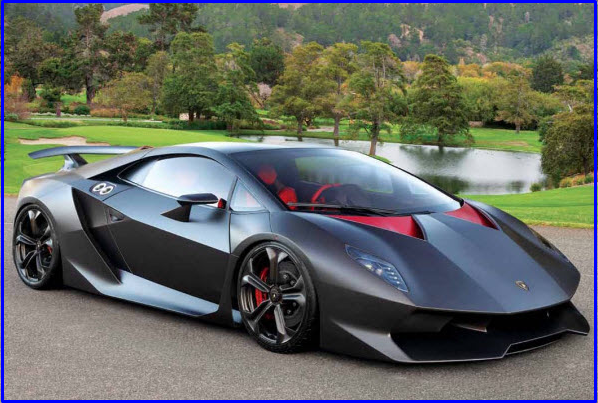 The Lamborghini Sesto Elemento is a superb classic car. It is a good example of lightweight engineering and is known for its extraordinary features. The car has two door style, a four wheel drive and mid engine pattern. It features V10 engine that produces 570 hp and six-speed transmission with paddle shift. It is a very nice car. The Bugatti Veyron Super Sports is one of the fastest cars in the world. Its cost is $2.4 million. This car has the capacity of running 430 kilometers per hour. It ensures the complete safety and protection of the driver and other persons sitting inside. It accelerates from 0-100 kilometer per hour in 2.5 seconds, which is a good thing. The Bugatti Veyron Grand Sport Vitesse is an amazing car for those who can afford to pay around $2.6 million for a car. The design, body, and overall look of this car are wonderful. It comes in appealing black and orange colors. This car features W16 engine that generates up to 1,200 hp, and is able to run from 0-100 kilometers per hour in just 2.6 seconds. 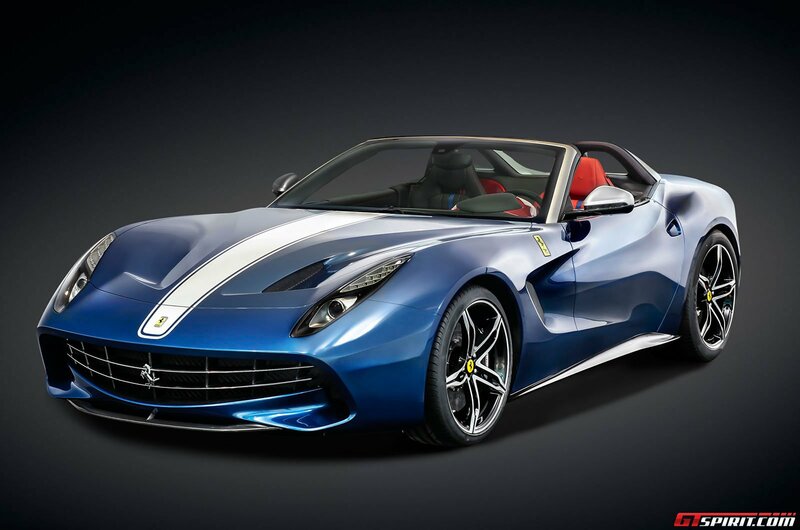 The Ferrari F60 America is stylish and beautiful car. It is known for its amazing V12 engine. This stunning car is priced $3.2 million. It has capacity of running at the speed of almost 75 miles per hour. It has 740 horsepower V12 engine that accelerates the car to 60 miles per hour in 3.1 seconds. 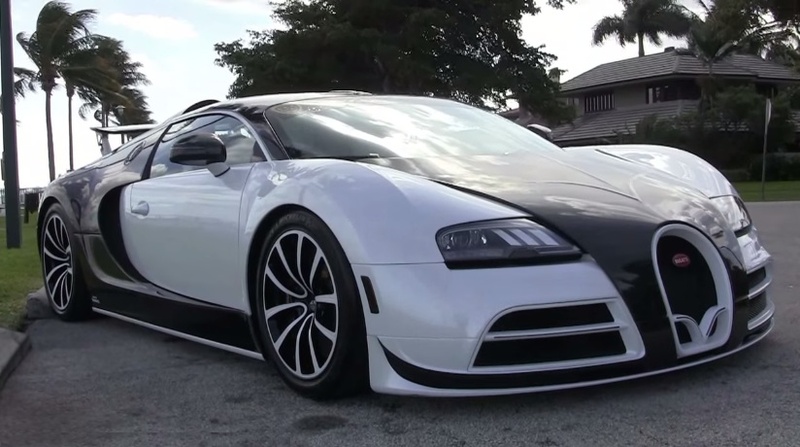 The cost of Mansory Vivere Bugatti Veyron is $3.4 million. It is an innovatively designed and marvelous car. This features impressive body, extensive facelift at the front, and comprises of modified wings, as well as has an LED. The car is known for its impressive seats, and great color. 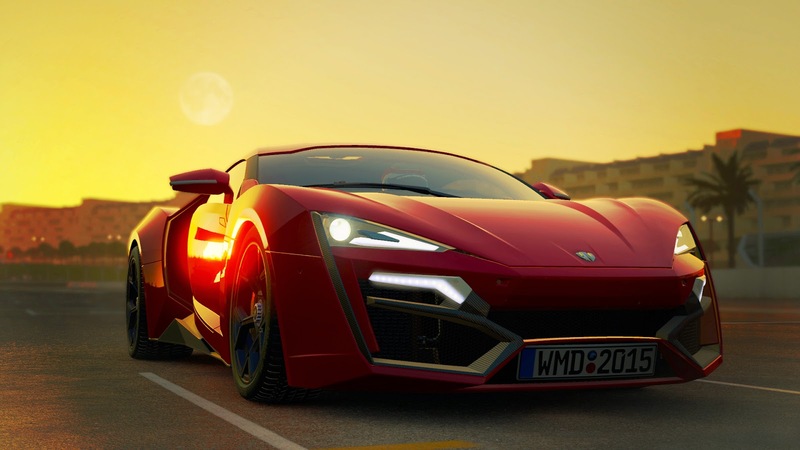 The Lykan Hypersport costs $3.4 million. This is a car of a Dubai based company W Motors. It is simple yet awesome in design and color. The car has a flat 6 twin-turbo engine that produces 750 horsepower, letting you enjoy high speed. This car has been featured in numerous video games and in the movie Furious 7.